Scientists are poised to solve a centuries old mystery about where eels go to spawn. The riddle has puzzled scientists, philosophers and fishermen since Greek thinker Aristotle posed the question in 400 BC. Since then, despite attempt after attempt to find the answer, no one has come up with a rational response. 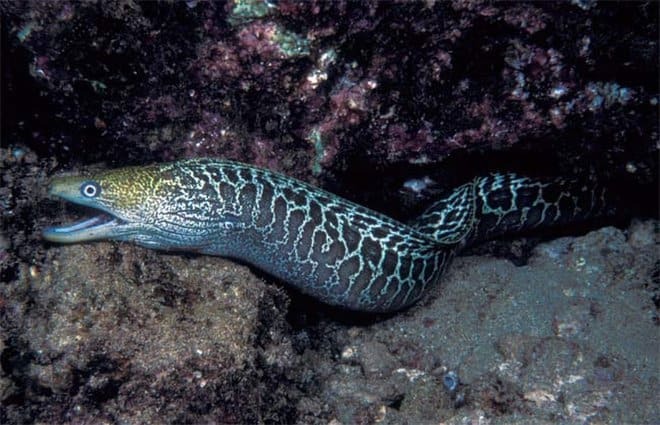 Now, the European eel is a critically endangered species. A team of British and Portuguese researchers is determined to discover the truth. Previous projects have tried to track migrating eels without success, because their snake-like bodies are difficult to tag. But a new satellite tracking system has been developed and attached to three eels captured near the remote Atlantic islands of The Azores. The eels will be released from a beach on one of the islands and allowed to continue their journey to the spawning site. After eight months, the satellite collars will detach and float to the top of the ocean and send their data by satellite to the waiting researchers. All European Eels are thought to spawn in The Sargasso Sea, a huge watery emptiness where the Caribbean Sea joins the Atlantic Ocean. Unlike any other sea, the Sargasso has no land borders. However, no one has ever pinpointed where the breeding area is and no eels have ever been spotted in the Sargasso Sea. Project lead and researcher Ros Wright said: “The European Eel is critically endangered so it is important that we solve the mystery surrounding their complete life-cycle to support efforts to protect the spawning area of this mysterious species. “Migrating eels are driven to travel vast distances by an innate desire to spawn. We hope that at least one of these three satellite tagged eels will become a superhero to the species by completing the migration lifecycle giving agencies and conservationists around the world the clues needed to protect this iconic species.